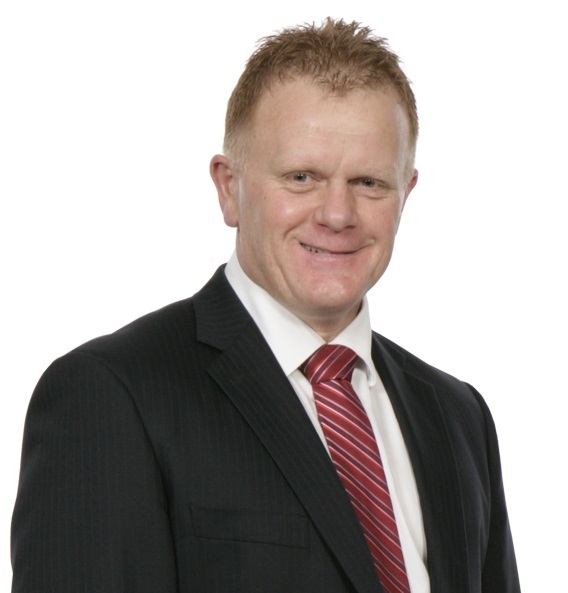 Tim Mordaunt, (ONZM) is founder and principal of Property Brokers. He has seen the company grow from one office in Palmerston North, to New Zealand’s number one provincial real estate company. He is a Registered Public Valuer, MREINZ, has been a chairman and board member of New Zealand Realtors Network, and has held various industry leading roles over the years. 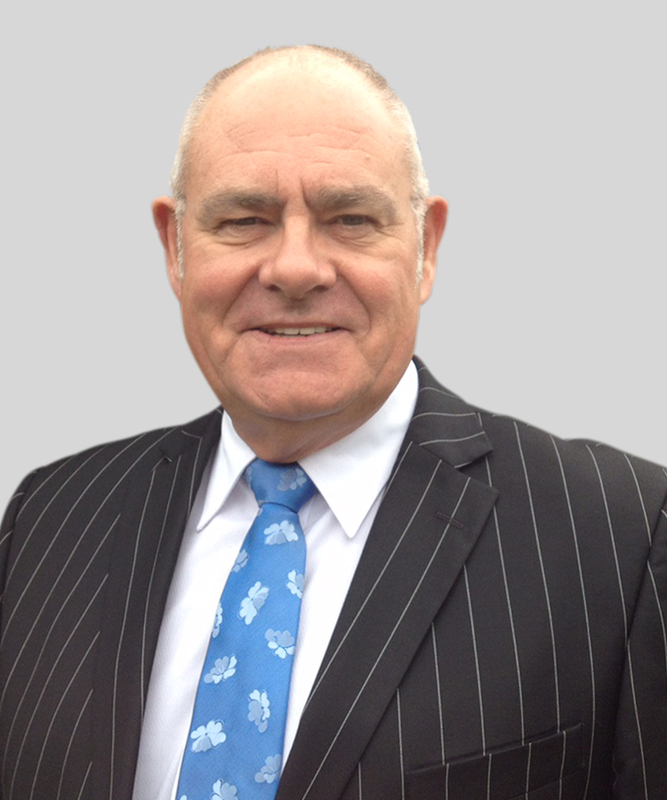 Tim opened Property Brokers in 1986 and expanded to include a Feilding branch in 1987. As sole Director, the company expanded across the lower North Island, reaching from Whanganui to the Hawkes Bay, and from Taihape to Horowhenua. In 2006, he introduced a Regional Manager structure to the organisation, thus allowing day-to-day management of the business to be divested, which has led to expansion in the South Island and Waikato. Today, Tim oversees the financial management of the organisation as well as the planning and strategy of Property Brokers. He still prides himself on the personal relationships he has with the majority of the staff, and the fact that anyone can contact him anytime. In 1995 Tim formed New Zealand Realtors Network with Colin Richardson from Richardson’s Real Estate in Coromandel, Neville Hunt from Lodge Real Estate in Hamilton and Richard Cashmore from Eve’s Real Estate in the Bay of Plenty. Launched as a viable alternative to the largely franchised base competitors, NZ Realtors Network is now the largest real estate referral group in New Zealand (based on sales value). Property Brokers and Tim Mordaunt have been active in the community from day one and view positive contribution to the areas we work in as one of the fundamental principles of the company. Tim is well known for his involvement in the local community. He was a member of the Manawatu branding committee and is a Trustee of Arohanui Hospice. Property Brokers have been major contributors to the Jets basketball, Turbo’s rugby, Centrepoint Theatre and the Cancer Society’s Relay for Life, as well as countless school and community groups. In 2003 he was awarded the New Zealand Order of Merit for services to the community. Bill was born in Timaru and raised in Invercargill, Whanganui, Wellington and Oamaru, he then went on to do a degree in electrical engineering at the University of Canterbury. To date, his career has traversed a range of industries including electricity, gas, telecommunications, technology development, aviation, retail and consumer products - and in both start-ups and corporates. Real Estate was obviously the next logical step for Bill! Married to Jo, they have two children: Blake and Kendal. They all live in Auckland, where Bill can be found most weekends, or at the family bach in Raglan. Bill is a Palmy resident from Monday to Friday though and he is trying to establish a routine of getting to the gym early in the morning and keeping Property Brokers growing as a thriving, energetic business during the day. 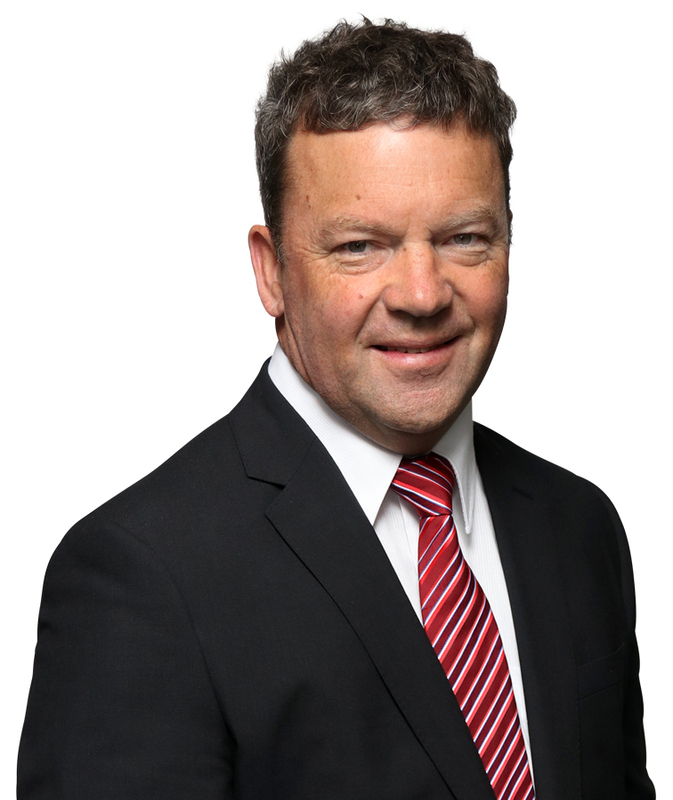 Paul began his career at Property Brokers by working in the Pahiatua office, starting in 1993 as a sales consultant. Working under the tutelage of David Lea he soon became the company’s number one salesperson, selling up to 150 properties a year throughout the Tararua region. From the year 1997, he won the company’s “Top Units award” 6 years in a row - a record that still stands today. Paul became the branch manager of Pahiatua in 1997 which under his leadership was the top performing branch in the company. In 2008 he was offered the newly created role of Regional Manager of the Manawatu regions which allowed him to join the Senior Management team. All major operational decisions come from Paul, as does the direction and growth of the company in this region. He also conducts most of the auctions in the region. Having played first division rugby for Wairarapa Bush during rugby’s transition into professionalism, Paul has used his competitive nature and desire to succeed to drive the company forward. Originally from Pahiatua, Paul now works and lives in Palmerston North, although spends a lot of time in the branches of his ‘patch’. Guy has had the fortune of being around the Real Estate industry his entire life. He was 8 when his father Tim, started Property Brokers and has seen it grow from one small office on Broadway Avenue in Palmerston North, to the dominant player in provincial New Zealand. Having travelled overseas after university, Guy has developed his skills in some of the toughest, most competitive marketplaces around the world. As the Managing Director of an international direct sales company he spent time in London, Manchester, Dublin, Amsterdam, Rotterdam, Bridgetown and Sydney honing his business skills before returning to New Zealand to work within Property Brokers’ country. Guy began his career at Property Brokers in residential sales and quickly grasped the nuances of real estate winning the prestigious Rookie of the Year award, amongst tough competition. In 2012 he took the reins as the company's Marketing Manager and oversaw the restructuring of the Property Brokers Support Centre before being promoted to the position of Regional Manager of the Wairarapa, in May 2014. Guy is fiercely local and believes in the merits of the area he operates in. 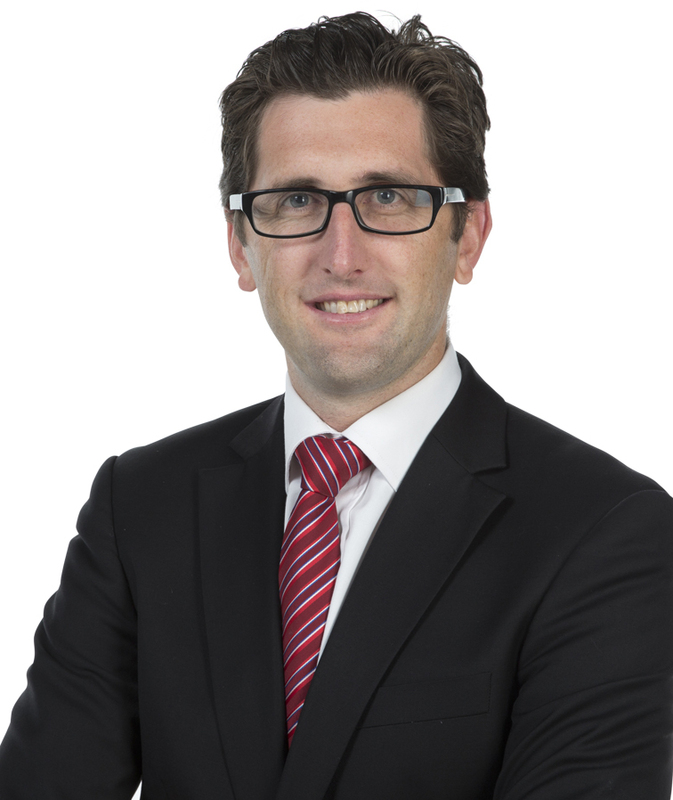 He avidly follows Property Brokers’ mantra of contributing to the regions we live in and takes great pleasure in helping people find their dream property. With Guy as Regional Manager, The Wairarapa will continue to grow and his goal is to see people within the company, develop even further than they already have. Chris Moore, General Manager - South Island, Hastings Mcleod Ltd. Prior to joining Property Brokers, Chris spent 15 years building and developing a multi-faceted farming business. Upon the sale of this business Chris moved into a senior management and sales role with a leading New Zealand horse stud. In 2015 Chris joined Property Brokers, initially as a Rural and Lifestyle Sales Consultant, and then progressing through to the Area Manager role overseeing the Property Brokers business in the wider Selwyn area. In 2017 Chris was promoted to the role of General Manager - South Island, where he oversees operational functions of the business for the South Island. Chris is focussed on continuing to develop and strengthen the business right across the South Island and creating a strong and sustainable platform to grow the business from. Chris and his wife Teresa have four children, ranging in ages from 6 years to 14 years, and they live on a 30 acre property in West Melton. Away from work, Chris is still involved in the horse breeding and racing industry, and loves having hands-on involvement with the horses on their property. He loves all sports, and many a spare hour is spent supporting all of his children in their various sporting activities. As a family they love snow skiing, fishing, and exploring different parts of New Zealand. 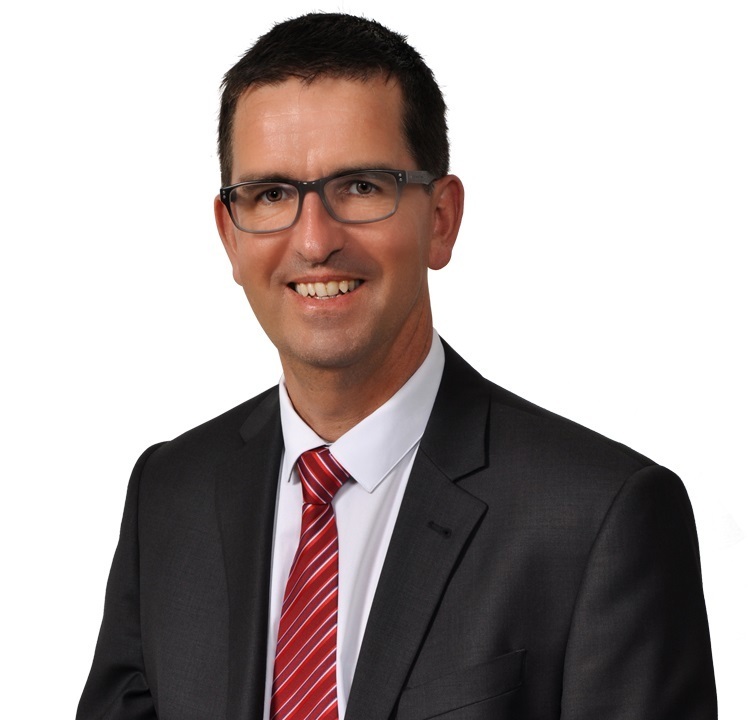 Hastings McLeod Principal Hamish Niles began his Real Estate career in 1990 and brings a wealth of industry experience to the team. With a strong background in marketing and advertising, he provides invaluable local and industry knowledge. 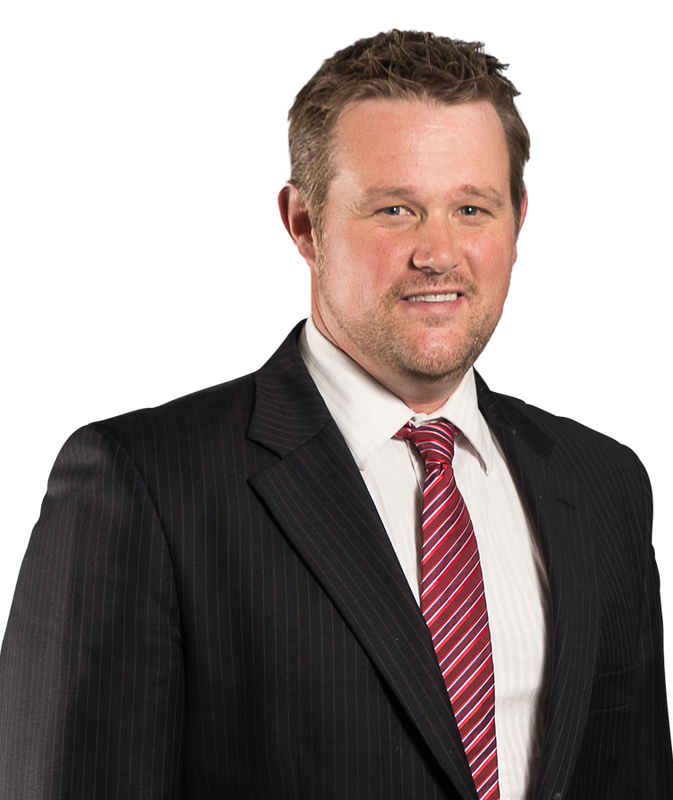 Hamish holds a Diploma in Real Estate while also being an Associate of the Real Estate Industry of NZ. Ross has a strong sense of community involvement which has been an on-going focus for him throughout his career. 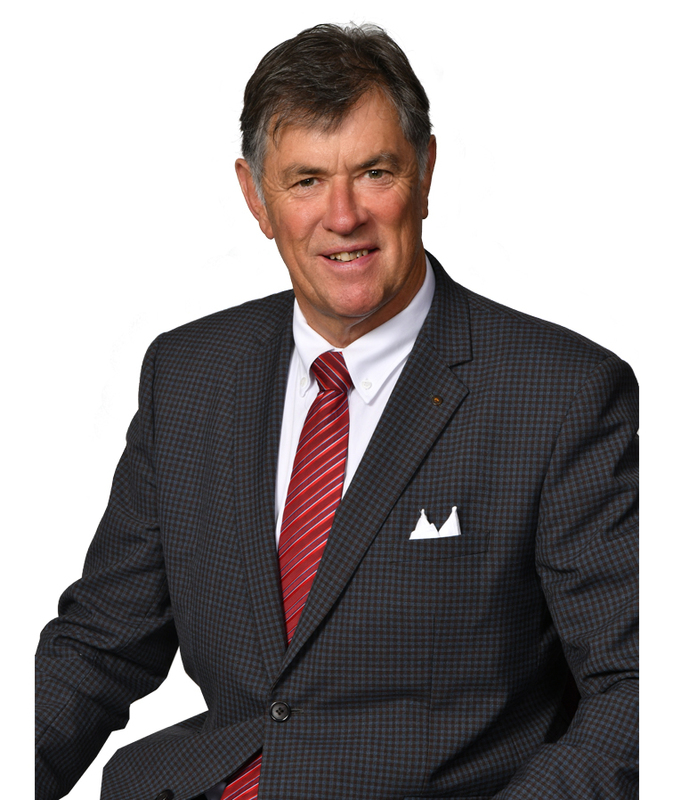 He was born and educated in Invercargill, and has been a Chartered Accountant for over 30 years. This lead him into the radio industry, working around New Zealand, with strong community connections. He was also on the Board of the Canterbury Medical Research Foundation, the Red Bus Company, Chair of the Santa Parade Trust and was active in many community initiatives in Christchurch throughout his career in radio, marketing and management. In 2008 Ross and his wife realised their dream of living in Central Otago when they purchased a travel business which expanded throughout Central Otago. Ross’s community involvement included Chair of Lake Wanaka Tourism and Wanaka Wastebusters and a board member of Snowsports NZ. He is now Trustee of Warbirds over Wanaka, Chair of Findlay & Co Chartered Accountants, the Otago Community Trust, as well as a Board Member of NZ On Air and NZ Film Commission. Ross was elected to the Wanaka Community Board in October 2013. More recently, Ross has been working on various contracted management positions. Ross’s qualifications include a B Com, he was a member of the Institute of Chartered Accountants for 35 years, and is an Accredited Chartered Member of the Institute of Directors. He is a keen mountain biker, enjoys water and snow sports and is actively involved with his family."